In 1971 Mattel released an electronic audio Toy. The Portable Instant Replay Record Player. 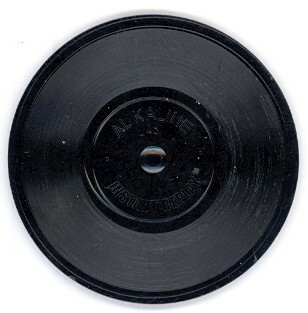 The hand held device played little 2.5" records. The Player itself came with 4 discs and then sold Sets of 4 separately. 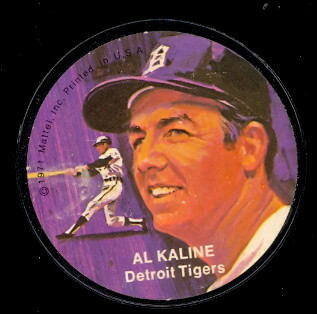 The discs included Baseball, Football, Basketball, Hockey, Racing and other mixed sports. We are featuring Baseball here with links to the other sports.